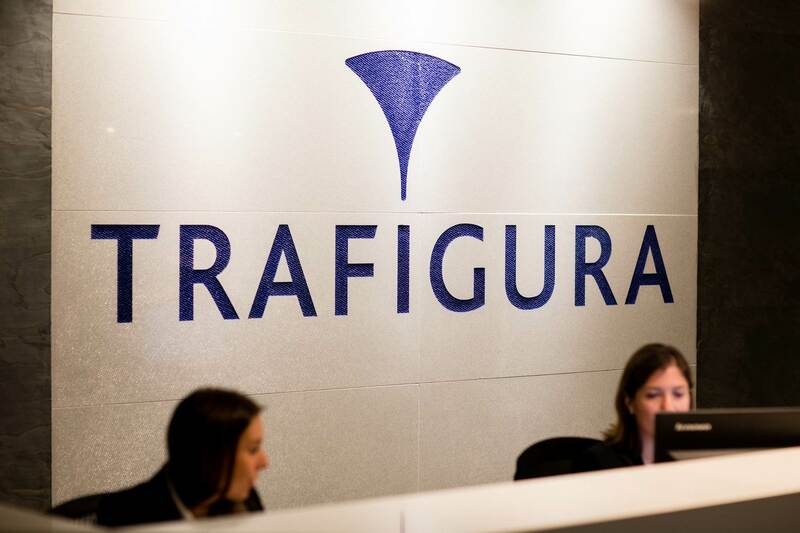 Trading house Trafigura has hired Dan Stirk, formerly a North Sea crude oil trader at commodity trader Noble Group, to join its crude desk, according to trading sources. Stirk started his new job this week, one of the sources said. He served as North Sea trader at Noble starting in July 2016, according to his LinkedIn page. The move comes after Chinese trader Unipec hired three former Noble employees to join its middle distillates desk in London.